The attractive panel configuration and ultra smooth white finish represents a door range of classic looks that will fit easily into any interior. All the benefits of a solid timber door with an unbeatable factory smooth primed finish. 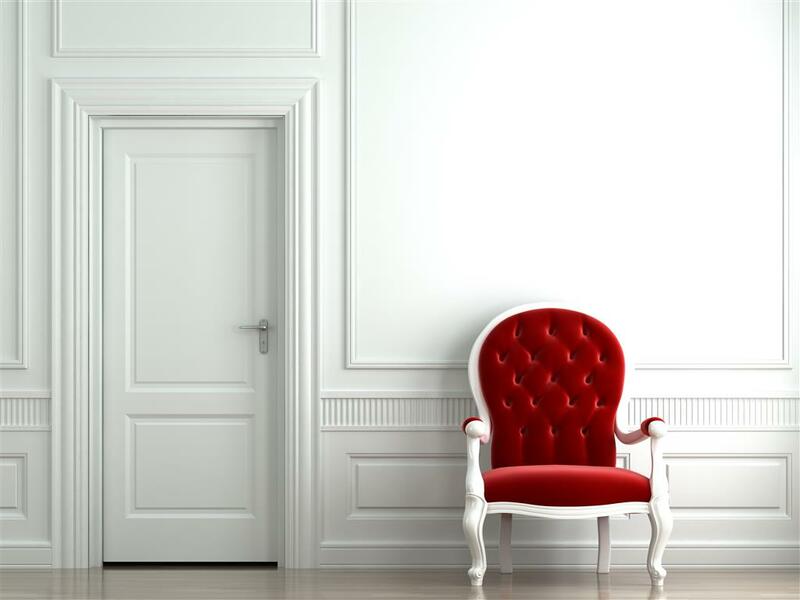 Compliment your doors with our range of architrave and skirting. The attractive panel configuration and ultra smooth white finish represents a door range of classic looks that will fit easily into any interior. All the benefits of a solid timber door with an unbeatable factory smooth primed finish.